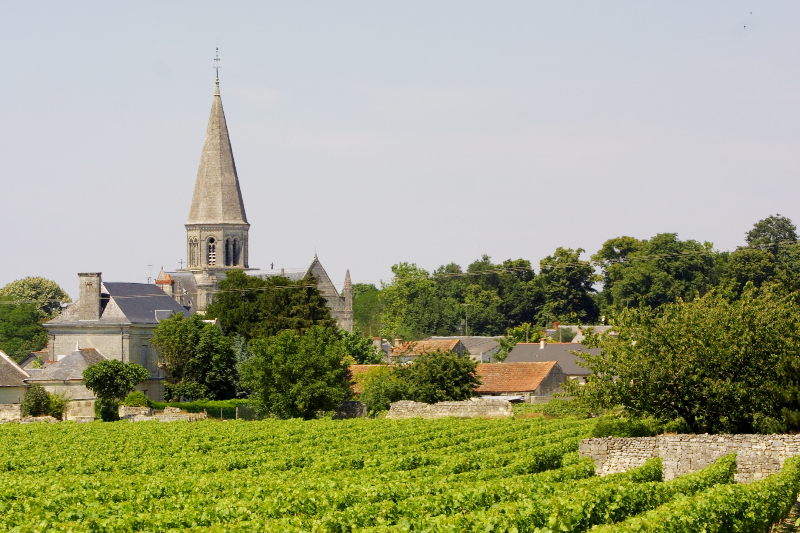 Just six miles south of the Loire Valley city of Saumur is Saint-Cyr en Bourg, home for six generations of the Duveau family. 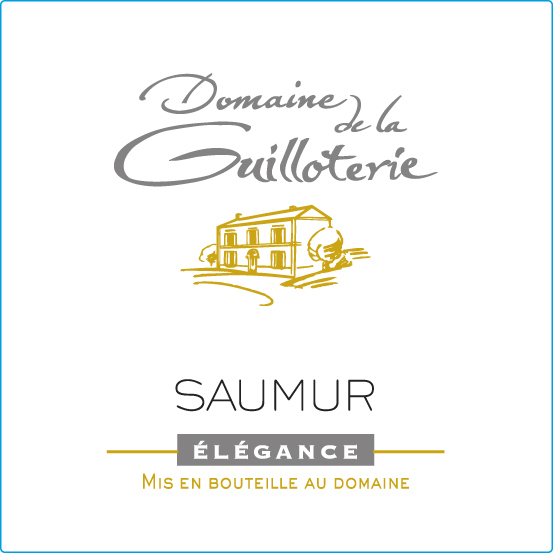 Since 1835, members of the family have owned and managed Domaine de la Guilloterie. 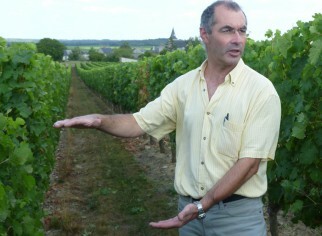 It is now Patrice and Philippe Duveau’s turn to carry on the family legacy and manage the 50 hectare (123 acre) estate. 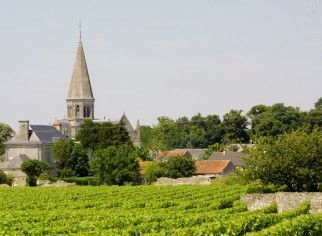 The vineyards and winery are nestled in the appellation of Saumur Champigny, prettily named after the village of Champigny. 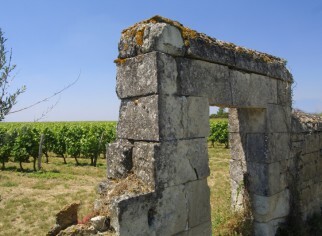 Situated just south of the Loire River, Saumur Champigny is technically part of the province of Anjou, however the wines are more akin to the adjoining province of Touraine to the east. 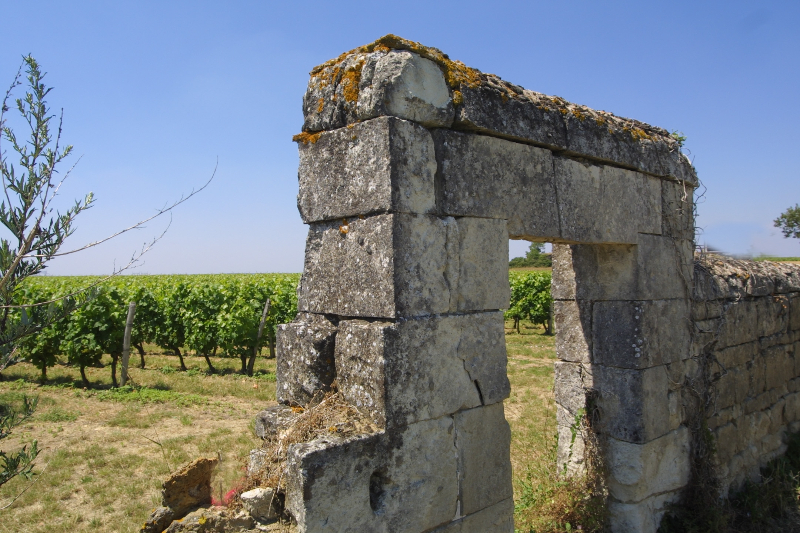 Chenin Blanc was the traditional grape of the region planted on the calcareous rocky soils known as “TUFFEAU.” Chenin Blanc was prone to chlorosis, a condition in which leaves produce insufficient chlorophyll, so in the 1990’s, Cabernet Franc was widely planted. 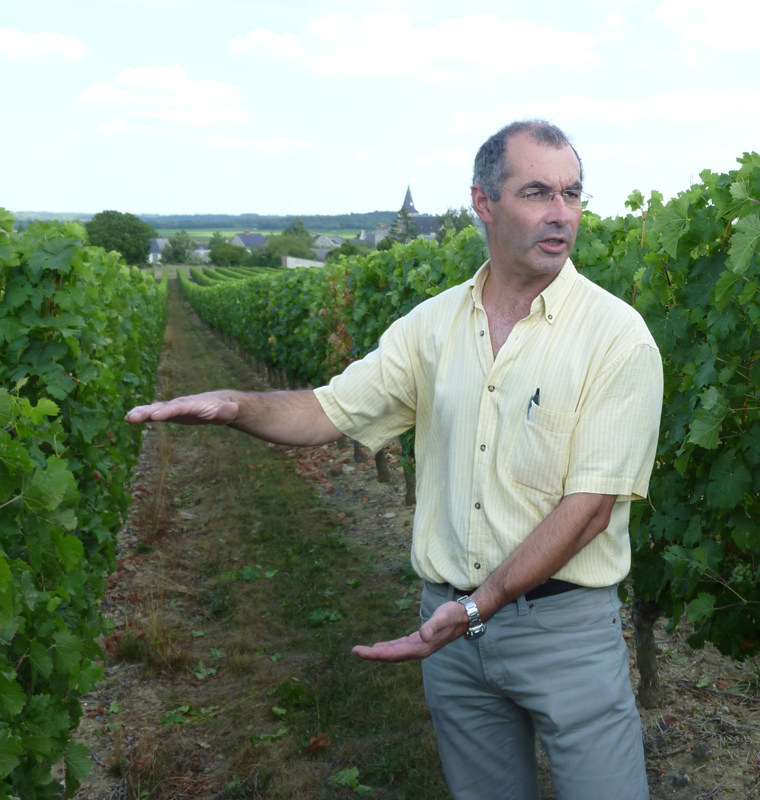 Now Chenin Blanc and Cabernet Franc are the primary grape varieties of the region where dry and sweet versions of Chenin abound along with bountiful quantities of Cremant from the same grape. Reds and rosés are made from Cabernet Franc. 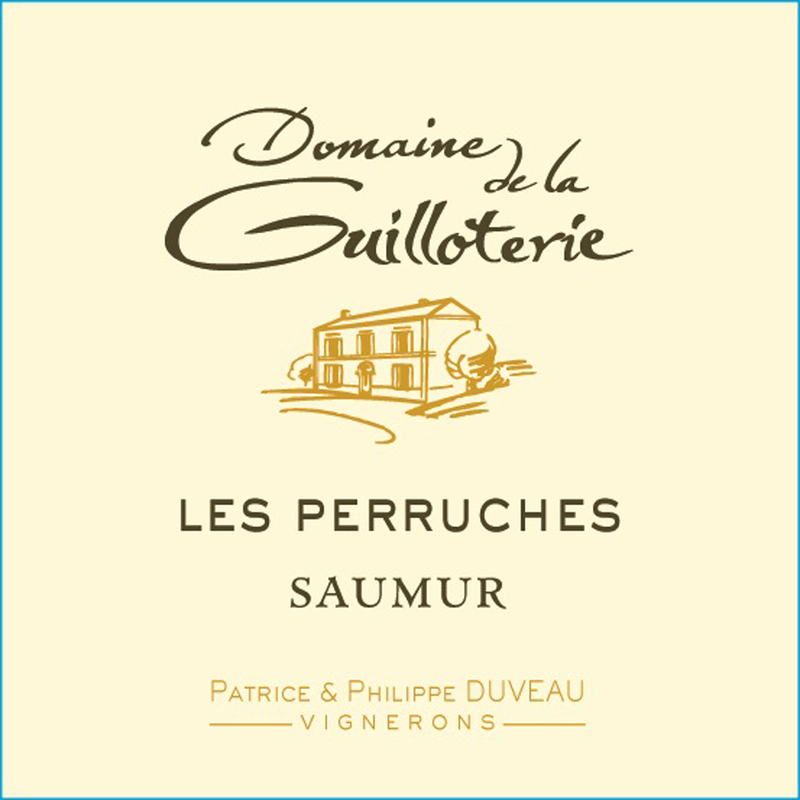 Domaine de la Guilloterie vineyards spread over 50 hectares (123 acres) of limestone-clay soils. 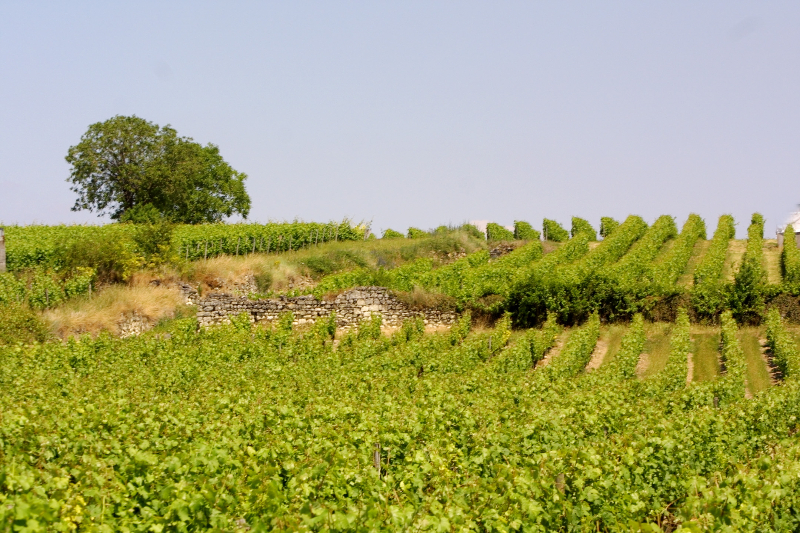 Subsoil called “tuffeau” makes this area extremely propitious for the cultivation and maturation of Cabernet Franc. Vines here are 10-35 years of age. The Duveaus farm under Sustainable Agriculture principles. 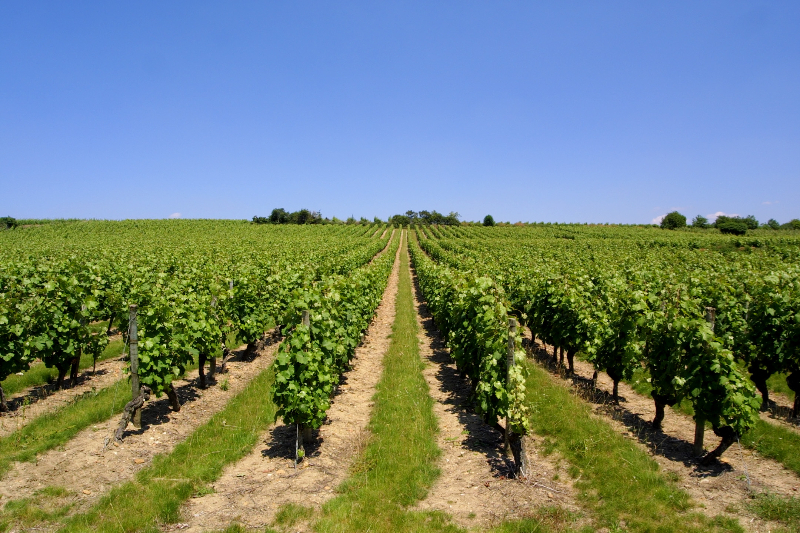 The vineyards are covered with native grasses to promote soil health and reduce vine vigor. 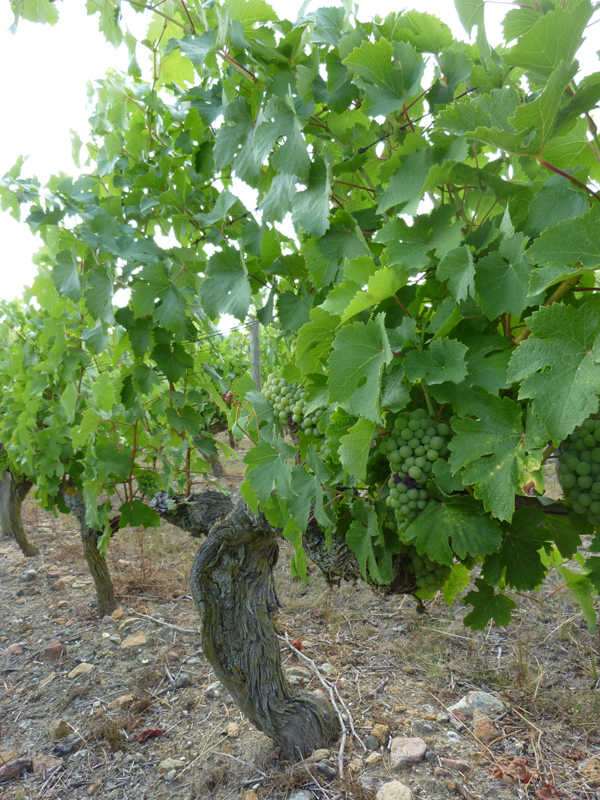 Green harvesting and removal of leaves is performed to ensure quality and health of the grapes. 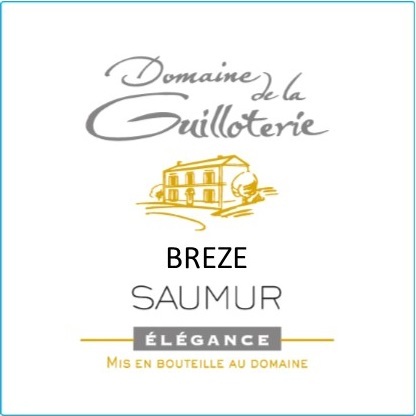 Domaine de la Guiloterie produces an array of wines including Cremants, a number of Saumur blancs, a rosé, and a number of Saumur Champigny rouges. 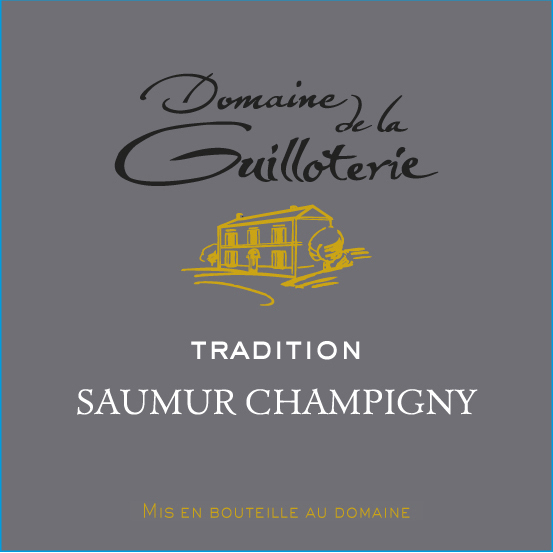 We were delighted by the purity of their Saumur Champigny Tradition, a lovely, fragrant, fresh and balanced wine aged only in stainless steel tanks. It is Cabernet Franc in its purest form. At harvest, grapes are carefully selected on a sorting table prior to de-stemming. Maceration and pumping over the must takes place in temperature controlled stainless steel tanks. Fermentation lasts for 14-18 days. The wine remains in tank for 10 months before bottling at the estate. © 2019 The Sorting Table.